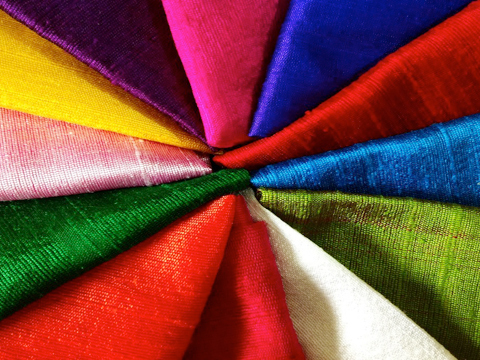 The textiles industry will need six crore skilled workforce by 2022, Union Minister Santosh Gangwar said. The textiles industry will need six crore skilled workforce by 2022, Union Minister Santosh Gangwar said today. Gangwar, who handles the Textiles Ministry, was addressing a national workshop on Integrated Skill Development Scheme. Textiles Secretary Sanjay Kumar Panda said the youth can get a meaningful employment if the right type of skill is provided. For this, he said, the skill imparted has to be of good quality and as per industry needs. As regards the organised textile sector, Panda said that there is a need to scale up production and employment, ensuring zero defect (in products) and zero effect (on environment). The Secretary said that for unorganised sector efforts are being taken to organize the trainees into Self Help Groups (SHGs) on completion of training. He said that Common Facility Centres are also being set up in order to provide the requisite infrastructure, training and design support.